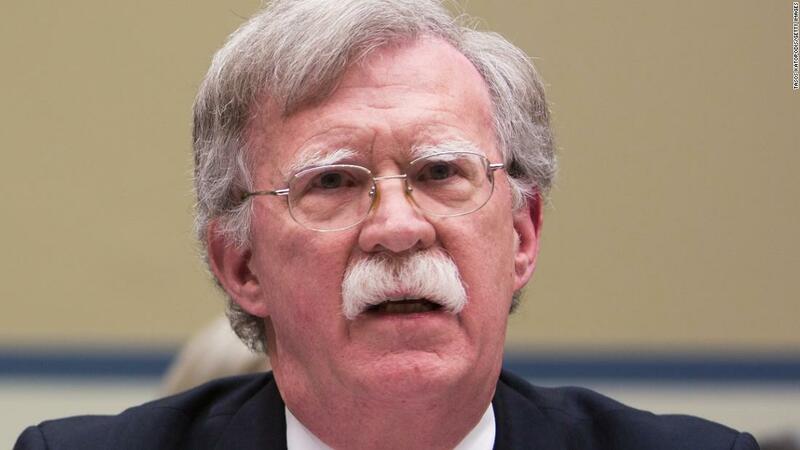 Doctrines of Impunity: John Bolton and the ICC - Integration Through Media ....! The ICC has had its fair share of bad press. It groans under a bureaucracy that has led to accusations of justice delayed being justice denied. It has conspicuously failed to deter the perpetration of atrocities in Syria, Yemen and Myanmar. It’s Africa-focus has also caused more than a flutter of dissent from states on that continent. Early last year, the African Union passed a non-binding resolution for member states to withdraw from the court, or at the very least seek reforming it. South Africa confirmed its desire to remove itself from the jurisdictional reach of the ICC, a decision that continues to shadow law makers.